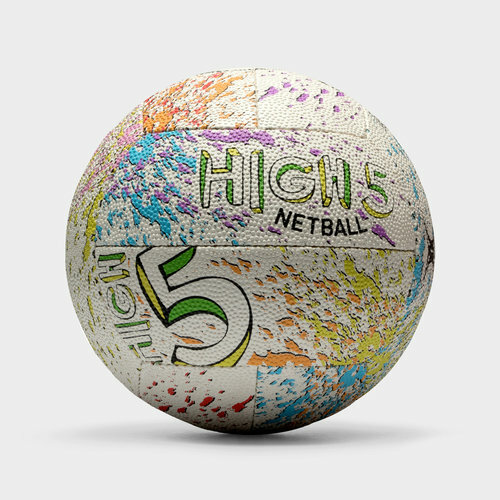 Training ball made for the kids level high 5 game, learn the basics in team sport and get active with the Gilbert High 5 Training Netball. This entry level training ball features a blended rubber surface and dura-grip pimple configuration for a durable and hard wearing ball. High 5 is a kids game designed to introduce them to team sports and make new friends. Colourful in design, appealing to the younger ones, they will become the next netball stars in no time.